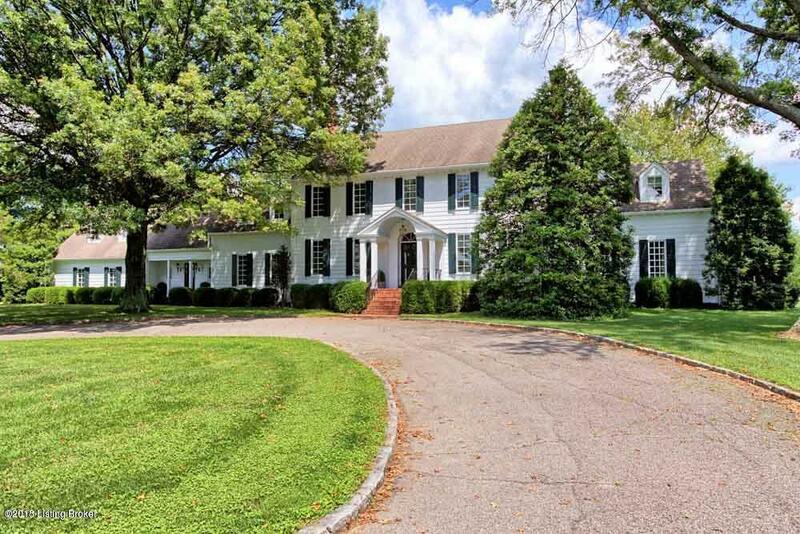 Gorgeous home on 26.3 AC in idyllic setting surrounded by famous Kentucky Farms like Woodland, Lands End, and Ashbourne. 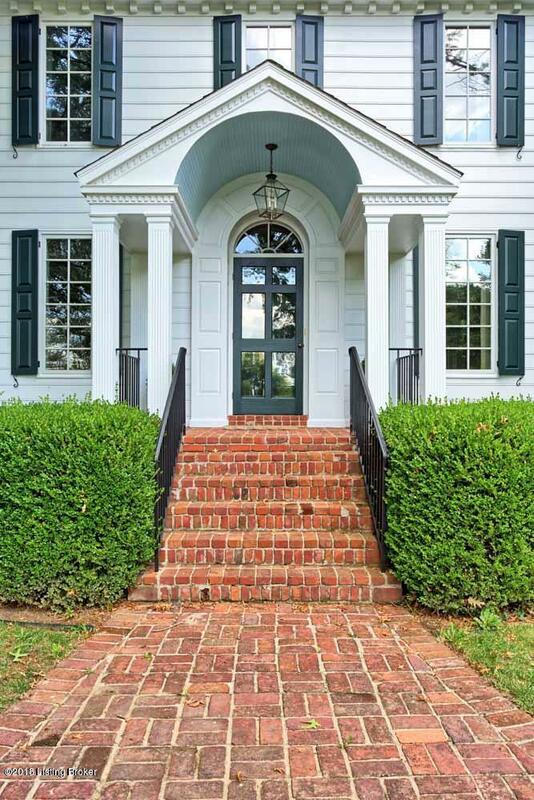 Custom built home is beautifully maintained and appointed. 4 Bedrooms 3.5 Baths, Private Office & Finished Lower Level. 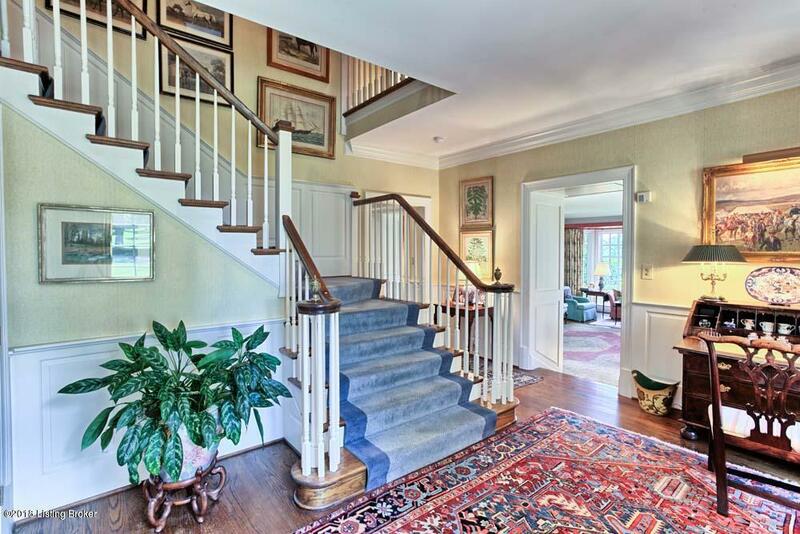 Elegant 1st floor has Foyer & Greeting Room with Staircase. 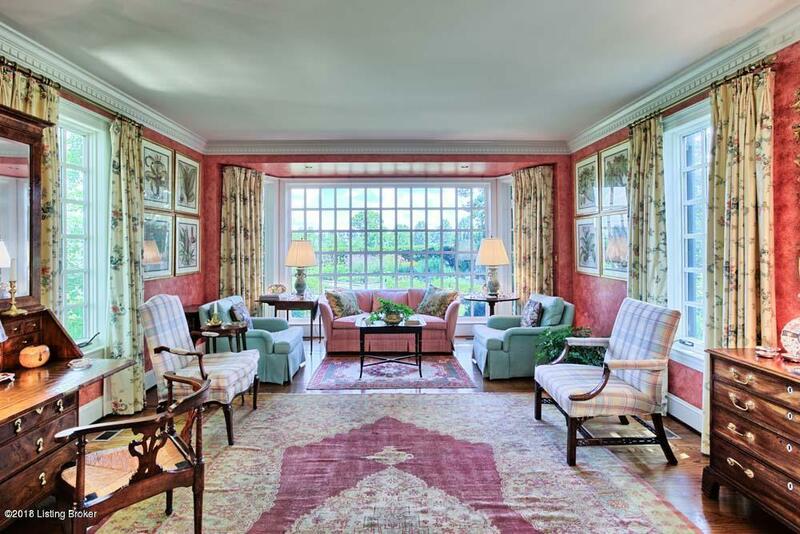 The Living room has gorgeous views of the formal garden and surrounding pastures. Formal Dining room has French Doors that open to the generous Screened in Porch with soothing views of the long lawn & tennis court. Large Kitchen has a charming breakfast nook & opens onto the brick patio. Family room with Fireplace, Laundry room, Half Bath and Attached 2 Car Garage are on the main level. The 1st FL also has a Bedroom & a Full Bath.The Big 2nd FL Master has a Fireplace, His & Her Walk In Closets, Recently Remodeled Private Bath, a Sitting Room with a Fireplace & a Rear Staircase. A Private Office above the Garage has a separate staircase. Large Finished Lower Level has a Wet Bar, Family Room & Workout Area. A beautiful unfinished Brick Carriage House is ready for conversion to additional Garage space, Guest house, Office or Party Room. Private Driveway, Pond & Circular Driveway in front of the house.